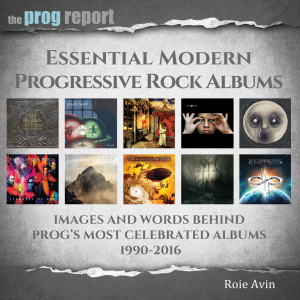 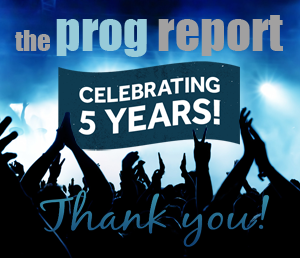 A look into the history of the Neal Morse Band and its members. 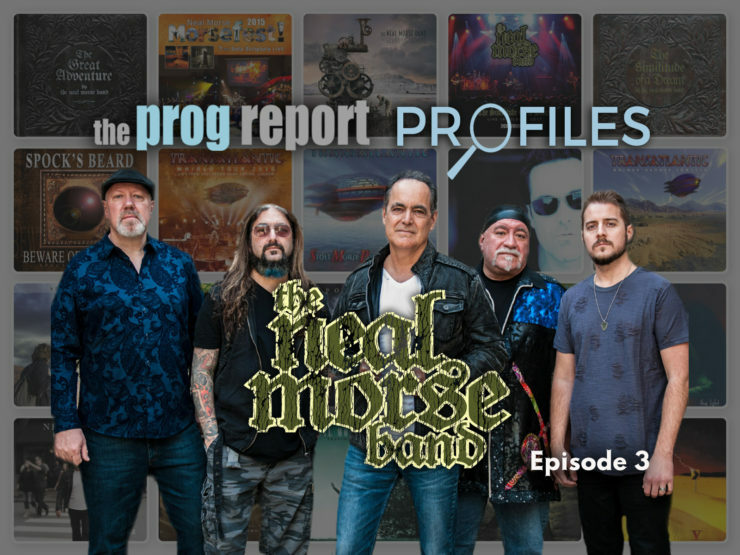 In this 3rd episode of the Neal Morse Band Prog Report Profiles we cover 2012-2015 and look at some more solo work from the band members, the first Neal Morse Band album The Grand Experiment, and some great covers. 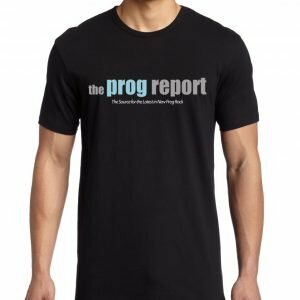 One more episode to come.